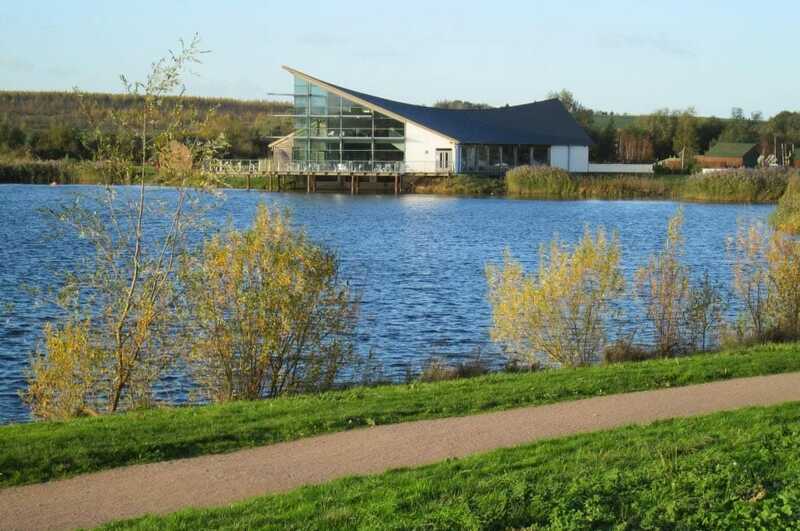 Stanwick Lakes has a network of over 7 miles of footpaths (wheelchair accessible). Whether you’re feeling energetic – you can walk to Thrapston (six miles away) – or if you just fancy a gentle stroll to see some wildlife, there’s sure to be a route to suit you. Regular walking can give you more energy, keep your heart strong and help you manage your weight. 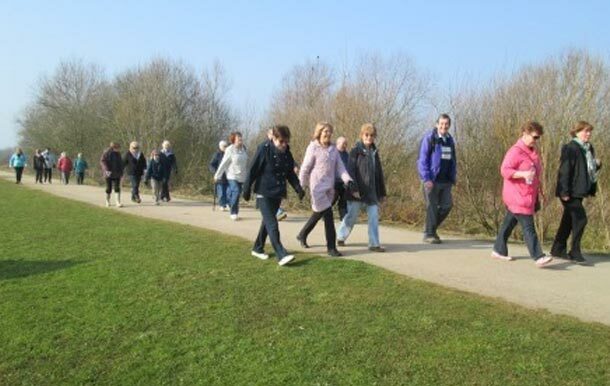 Health Walks take place every Tuesday and Thursday mornings. Participants meet outside the Visitor Centre at 10am for a walk of approximately 45 minutes. It is also possible to participate in Nordic Walking at Stanwick Lakes and free taster sessions take place on the last Monday of the month with Fiona Fiander. Nordic Walking was originally developed by cross country skiers as a way of keeping fit in the summer and has now developed into a popular way for people of all ages and fitness levels to gain fitness, tone up, lose weight and improve their health. Dogs on leads are welcome (off leads on the former railway line heading north off the main site). Orienteering is an exciting, outdoor adventure sport which involves walking or running whilst navigating around a course using a map and a compass. We are pleased to say that this is now available at Stanwick Lakes. There are five different courses to suit all abilities and ages and a handy pack, with map, compass and all essential items, is now available to purchase in the shop for £4.95. It does not matter what age or how fit you are, orienteering is suitable for anyone wishing to improve their navigation skills or for anyone who loves the outdoors.